In a very unique, amazing fictional universe, this Confissões by José Ricardo Nunes revolves around figures unframed from the social norm with failures to heal, in confessionality relationships that never fulfill. A writing that has the gift of suspense while presenting a wealth of vocabulary and constructive, the best of its kind done today in Portugal. Prior to this collection of short stories, the author had published fiction books Alfabeto Adiado (Porto, Deriva, 2010) and Uma Viagem à Costa Rica (Author's Edition, 2010). He graduated in Law and Master in Portuguese Literature and Culture. Works at the Ministry of Justice. Resides in Regina. Has poems published in magazines Arsenal, Colóquio/Letras, Di Versos e Relâmpago; é autor dos seguintes livros: Rua 31 de Janeiro (Lisboa, & etc, 1998); Na Linha Divisória (Porto, Campo das Letras, 2000); Novas Razões (Lisboa, Gótica, 2002); Apócrifo (Porto, Deriva, 2007); Versos Olímpicos (Porto, Deriva, 2009); Compositores do Período Barroco (Porto, Deriva, 2013). Published the following fiction books: Alfabeto Adiado (Porto, Deriva, 2010) e Uma Viagem à Costa Rica (author's edition, 2010). Writes regularly for Colóquio/Letras e Relâmpago magazines e published the following volumes: Um Corpo Escrevente. A poesia de Luiza Neto Jorge (Lisboa, & etc, 2000) e Nove Poetas para o Século XXI (Coimbra, Angelus Novus, 2002). 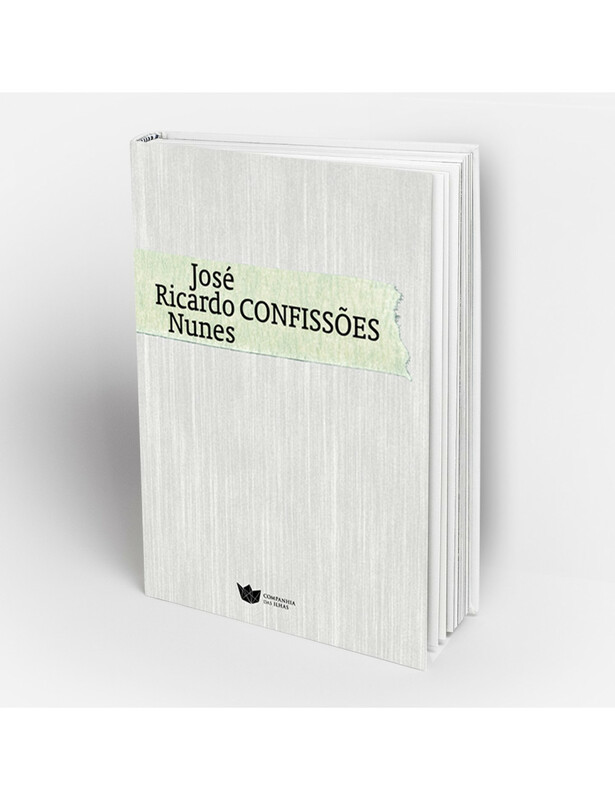 Confissões is his third book of fiction.